The PPTA seeks to improve the health and quality of life in individuals in society by advancing physical therapy practice, education and research in the state, across the country, and around the world. We strive increase the awareness and understanding of physical therapy’s role to fellow healthcare providers, lawmakers and the public. PPTA is a chapter of the American Physical Therapy Association (APTA) and represents more than 5,700 dedicated physical therapy professionals and students across the commonwealth. With educational opportunities, networking, and resources for the PT professional, PPTA is committed to fostering advancements in physical therapy practice, research, and education for its members and its community. 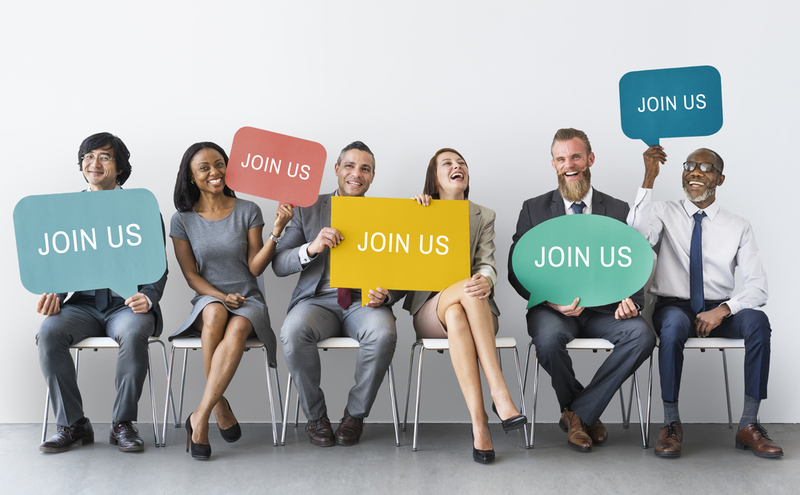 PPTA membership is an excellent way to connect with your peers and advance your physical therapy career in Pennsylvania. Ability to earn contact hours at PPTA-sponsored events. Strong, ongoing efforts in legislative/regulatory affairs and payment policy. Access to reimbursement updates and our reimbursement specialist. Exclusive opportunities to network with fellow physical therapy professionals as well as mentorship with our clinical expert pool. Discounted pricing to PPTA's MovePA Annual Conference, and free registration or discounted pricing to other PPTA and District events. The Student Section of the PPTA consists of PT/PTA students from various Pennsylvania schools. The section is a student-run subsection of ConnectPA and provides networking and learning opportunities to SPT/SPTAs across the state of PA, bringing added value to your PPTA membership! Join the PPTA Student Section Facebook group today! Learn more about the PPTA MedBridge partnership that benefits all PPTA members.